Don't pause while you are making a challenge, what slips out of someone else's mouth may be your downfall. INXS, Mystify 1987. Great title for a great song. I was mystified when I saw that table laid out with all of those unwrapped Ho Hos. 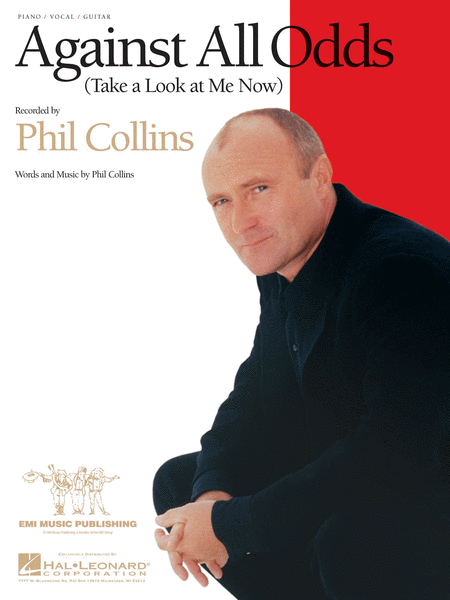 Phil Collins, Against All Odds 1983. Originally written for a movie of the same name, it turned out to be one of his big hits. Most of these food challenges were against all odds.